Wednesday, March 6 saw the index, which is a prime measure of small cap stock performance, fall 2 percent. This is a cause for concern to some analysts since a majority of small cap companies derive their revenue sources domestically, and their performance correlates well with investor confidence. The trailing 1-week trailing total return for the iShares Russell 2000 Value ETF (NYSEArca: IWM) showed a 1.61 percent decline. 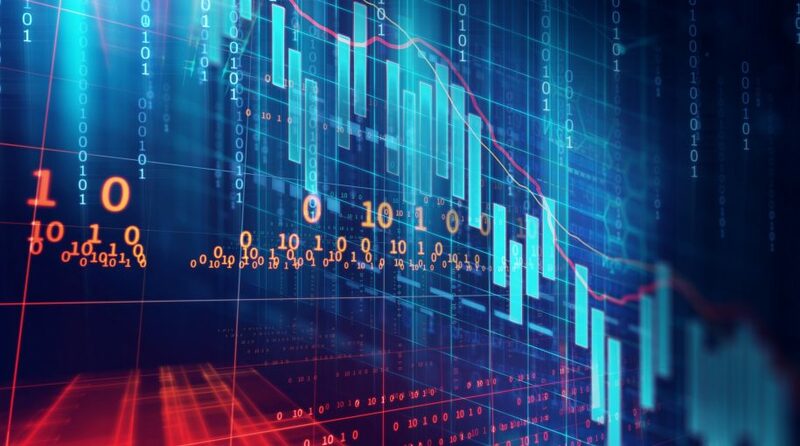 Similarly, the iShares Russell 2000 Value ETF (NYSEArca: IWN) fell 2.02 percent and the iShares Russell 2000 Growth ETF (NYSEarca: IWO) was down 1.24 percent in their 1-week trailing total returns. Overall, however, all three are in the green thus far in 2019–IWM is up 17.09 percent year-to-date, while IWN is up 15.23 percent and IWO is up 18.77percent. “If the divergence we’ve seen play out over the last two weeks continues, that’s a telling sign,” Cappelleri added.